Jiří Zemánek, whose EggBot work we have featured before, sent in this wonderful video of stroboscopically animated Christmas ornaments. The stroboscopic patterns are designed in MATLAB and drawn by EggBot Pro on colored glass Christmas ornaments. Motion of the balls is controlled by custom mechanism built using components from two Prusa i3 MK3 3D printers, like six stepper motors and two Rambo boards. On top of designing the patterns, which is Jiri’s hobby (when he is not busy with research) and building the whole contraption in a very short time, the team had to deal with issues including non-spherical ornaments, or how to use Rambo board to precisely control the velocity profiles. 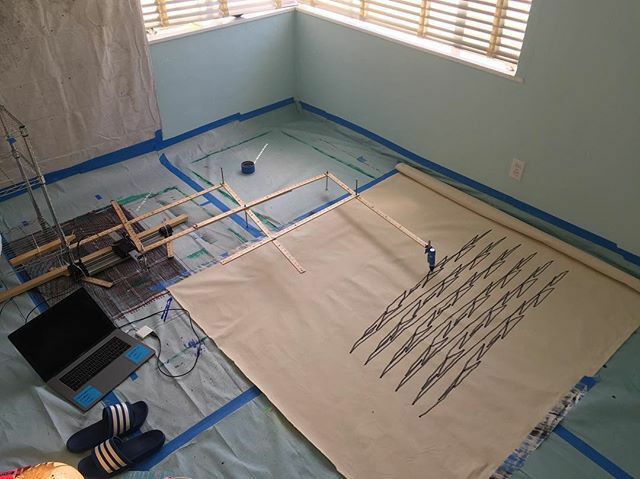 We love to see how people make things, and Jiri did not disappoint, sharing process photos of making the rotation mechanisms. With great help from his colleagues Martin, Krištof, and Filip they took Christmas ornaments to the next level and taught them to dance! The final setup shot captures how they created such a beautiful video. Merry Christmas to Jiri and the Advanced Algorithms for Control and Communications group! Thank you for sharing your project! 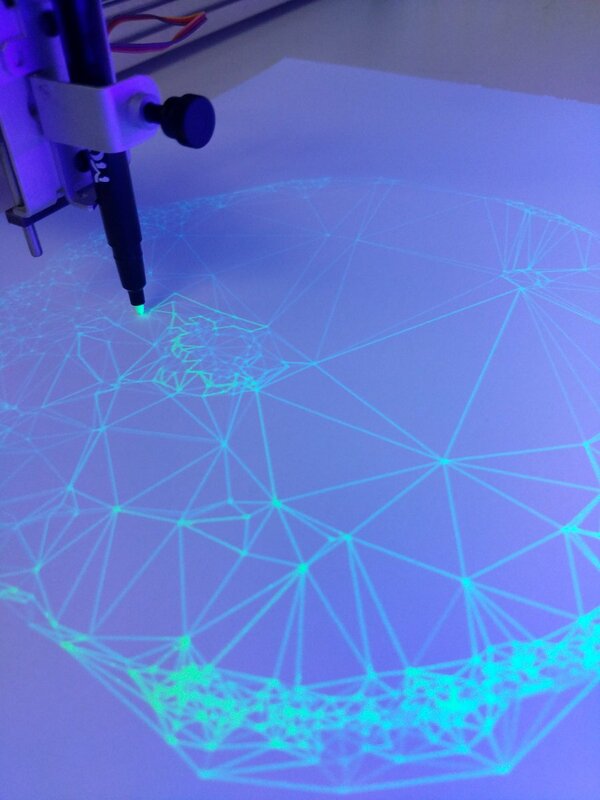 This entry was posted in Art, CNC, Eggbot. Bookmark the Permalink. 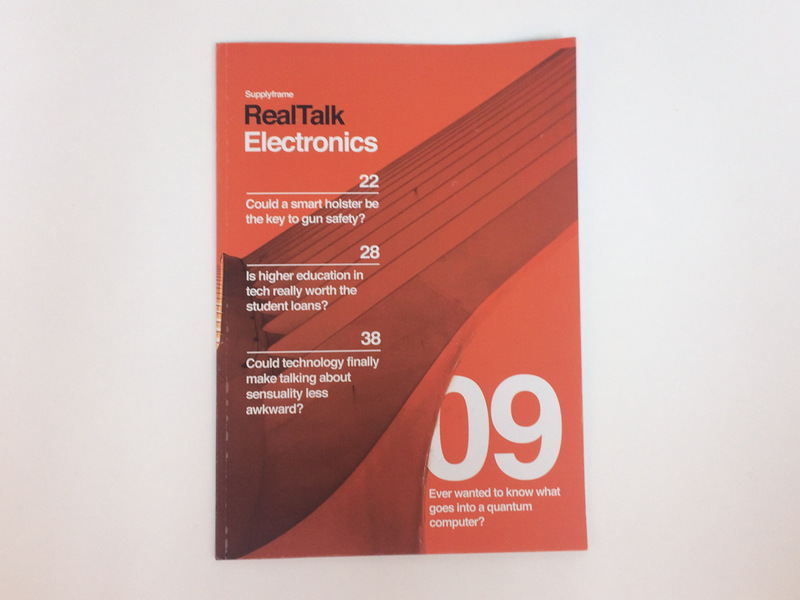 The Supplyframe Magazine RealTalk Electronics was released at the Hackaday Superconference. 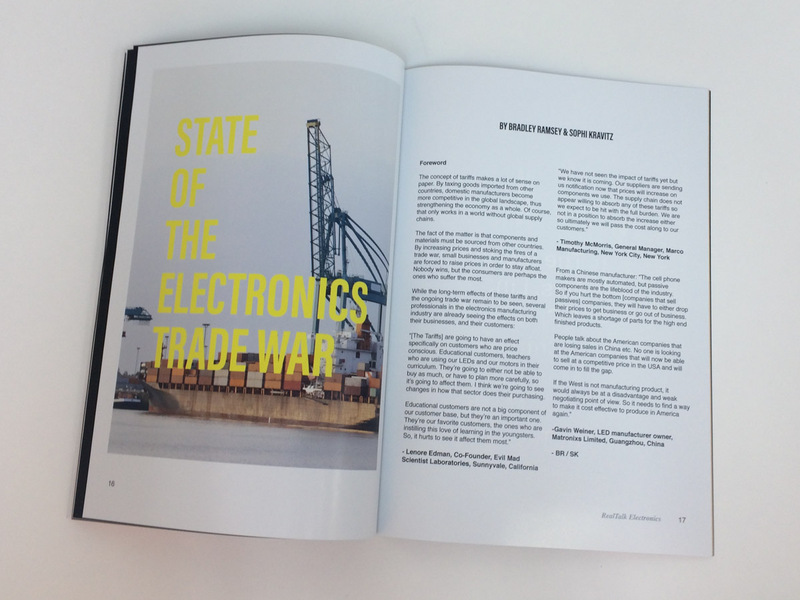 It includes the article State of the Electronics Trade War which we contributed to. 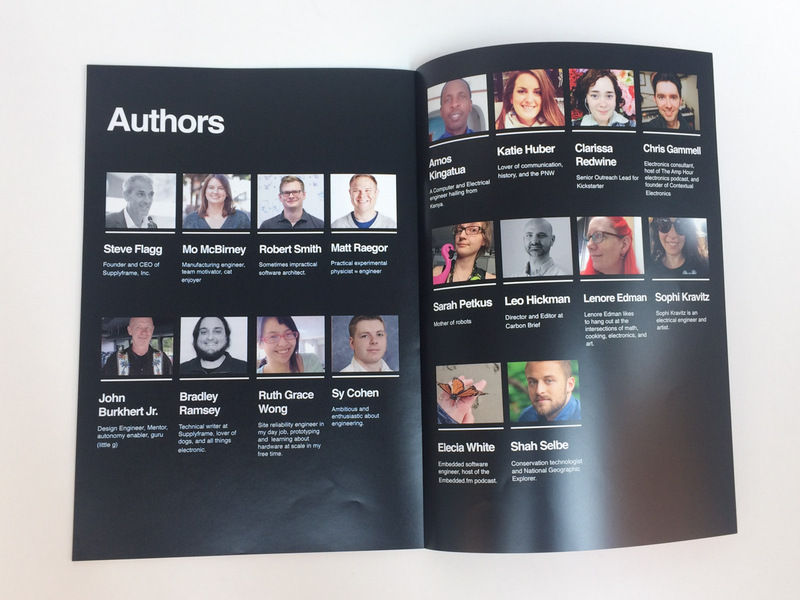 It’s awesome to be included in this group of authors! This entry was posted in Electronics, Everything Else, General News. Bookmark the Permalink. 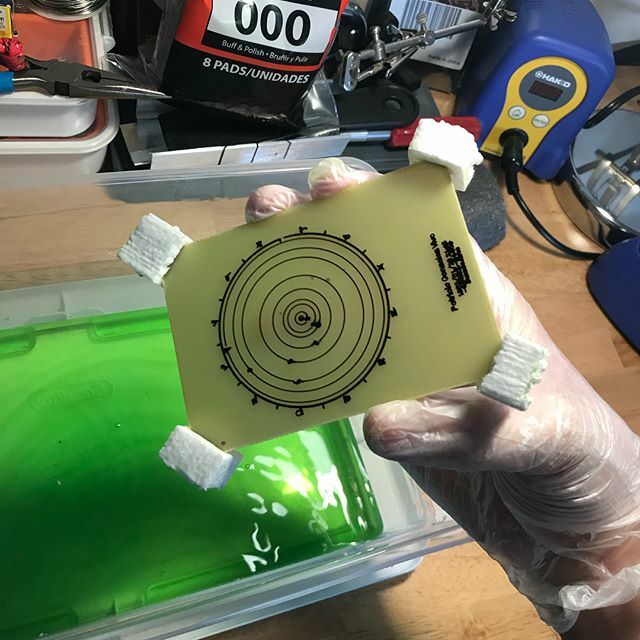 Patricio Gonzalez Vivo has been using AxiDraw for circuit board etching experiments. 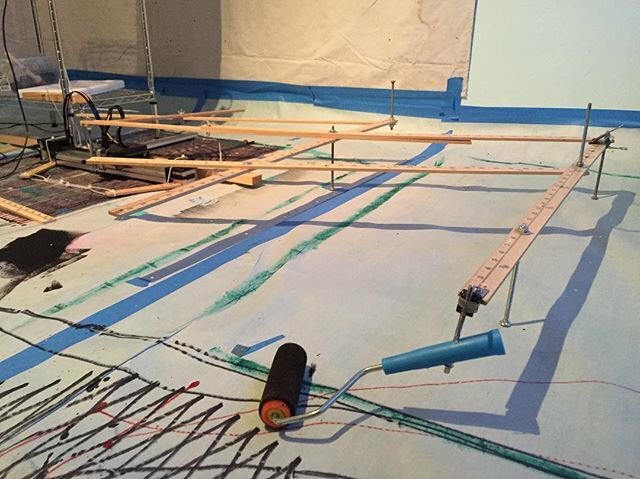 He draws on copper clad boards with a Sharpie marker with the AxiDraw. Drawing is followed by a chemical bath. 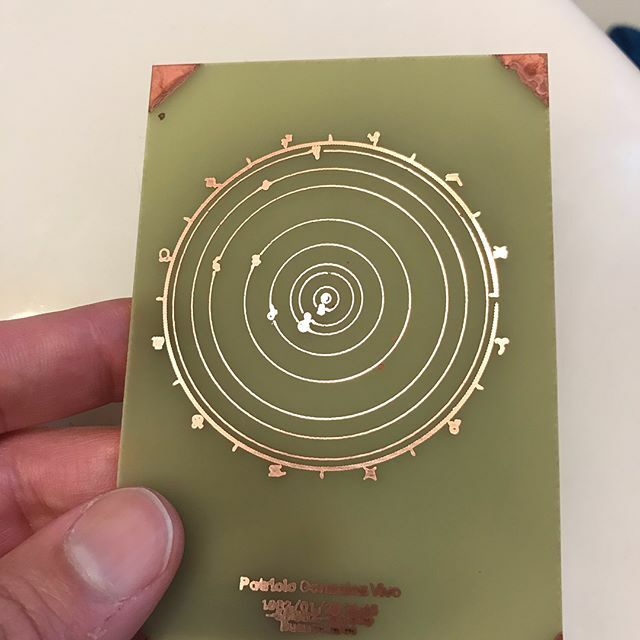 The marker is cleaned off of the remaining copper to reveal the design. It came out beautifully. 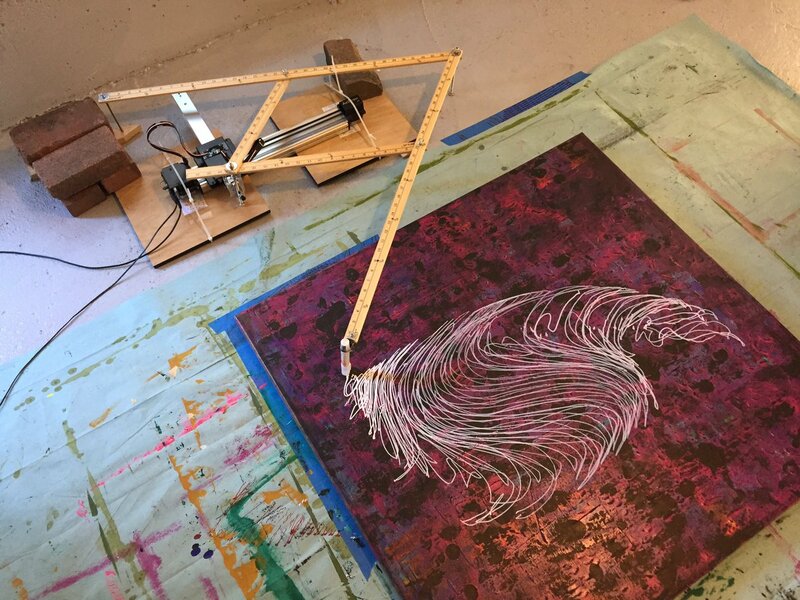 If you’ve used the AxiDraw for marker masking for etching, we’d love to hear about it! Last year before Halloween, Evan used an AxiDraw hidden in a box to animate a ouija board. He also posted a progress video from before adding the LEDs and doing the lettering and finishing. It turned out beautifully! 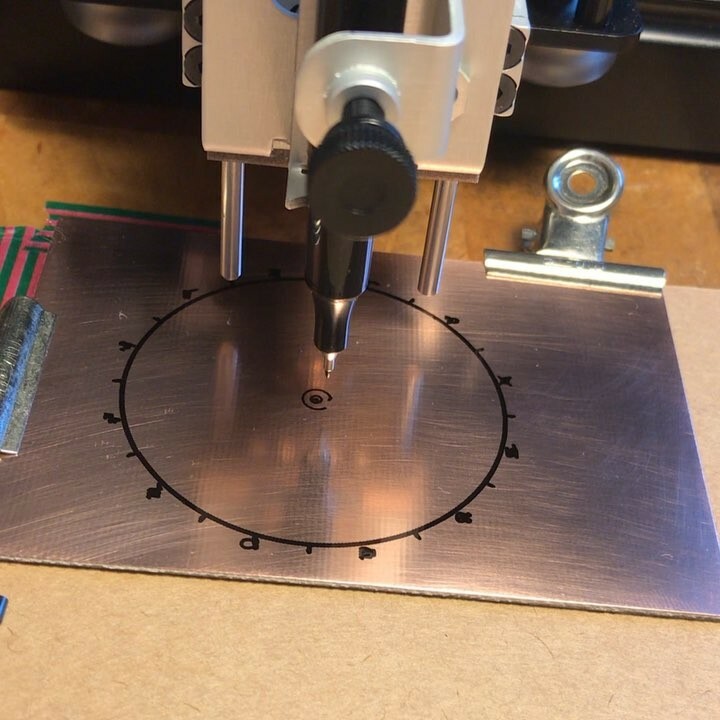 This entry was posted in CNC and tagged AxiDraw, Halloween. Bookmark the Permalink. 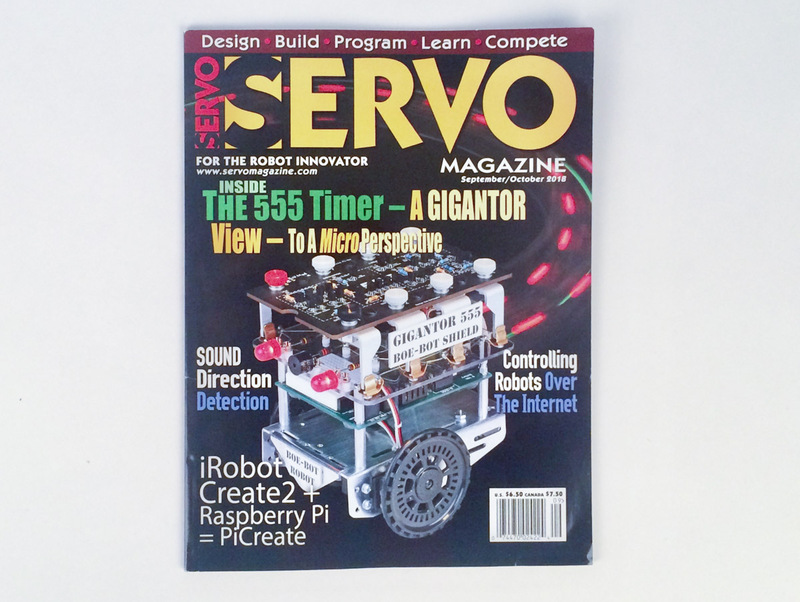 Our Three Fives Timer Kit is featured on the September 2018 cover of Servo Magazine. 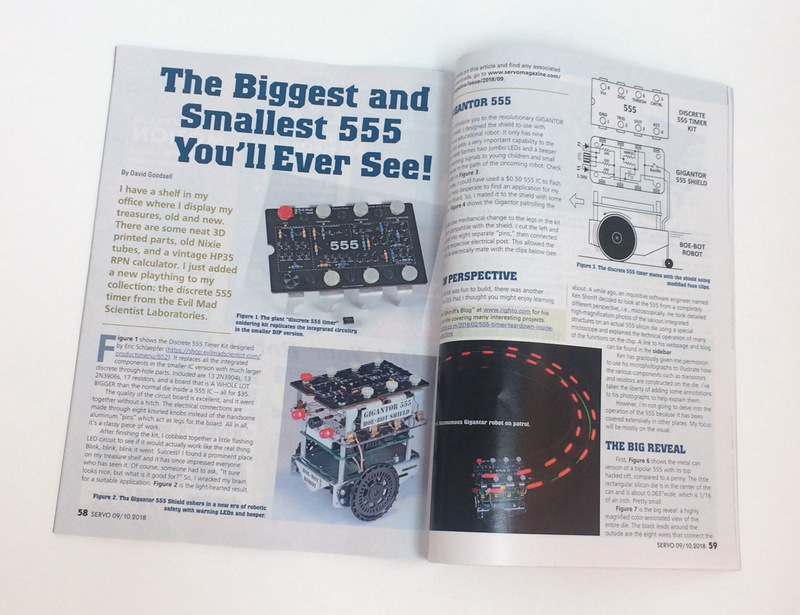 The article inside talks about the workings of the 555 and features a project using the Three Fives kit in a custom carrier board to run a blinker circuit on a robot. This entry was posted in Electronics, General News. Bookmark the Permalink. 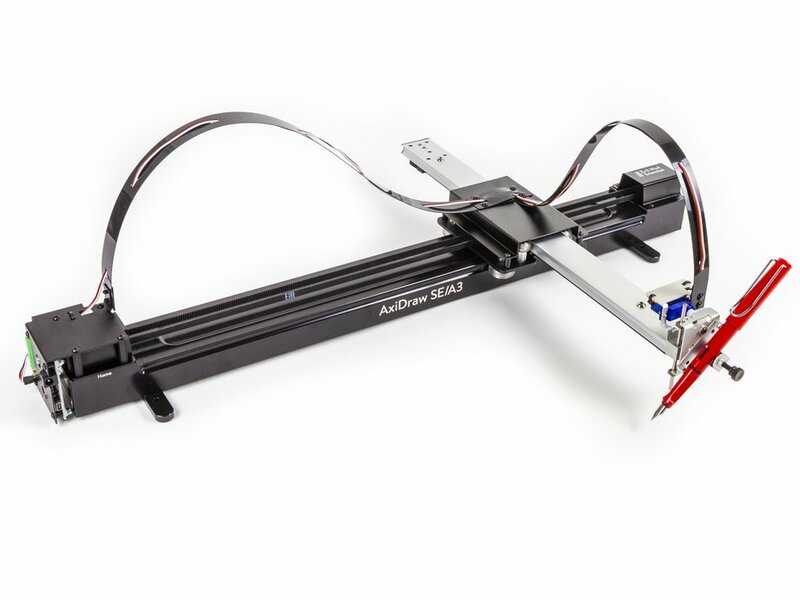 Mike Jacobs added a pantograph to his AxiDraw to multiply its size range. Not content with that, he doubled it. Increasing unpredictability! I added a swiveling mini roller. Now I really have no clue what a finished piece will look like, and there’s a good chance that no two pieces will look alike. It is always exciting to see what creative things people do with an AxiDraw! This entry was posted in Art, Engineering and tagged AxiDraw. Bookmark the Permalink.